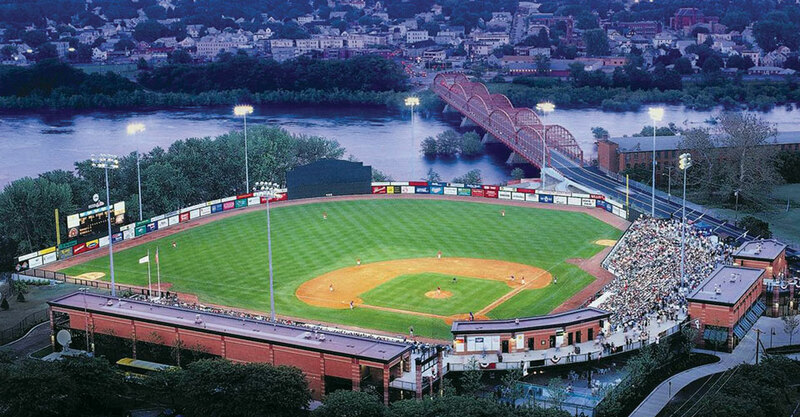 Lowell Ranked #2 Best City in Massachusetts, #12 in all of New England. Discover restaurants representing more than a dozen different cultures. Spend a day exploring art galleries or take in a show. 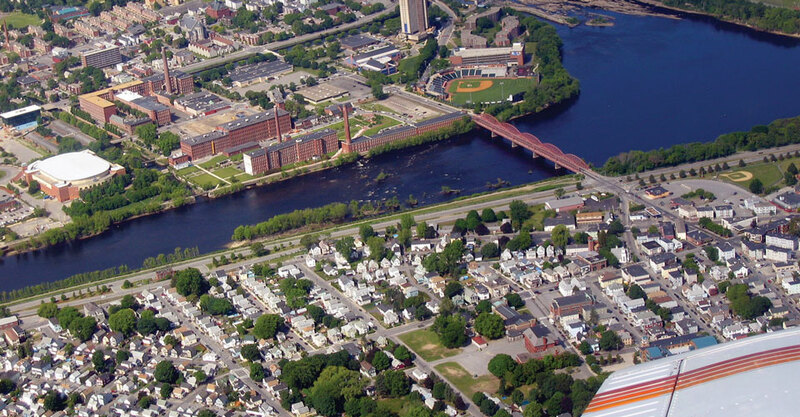 Stroll along the Merrimack River, which winds through the city center, and enjoy a picnic on the esplanade. 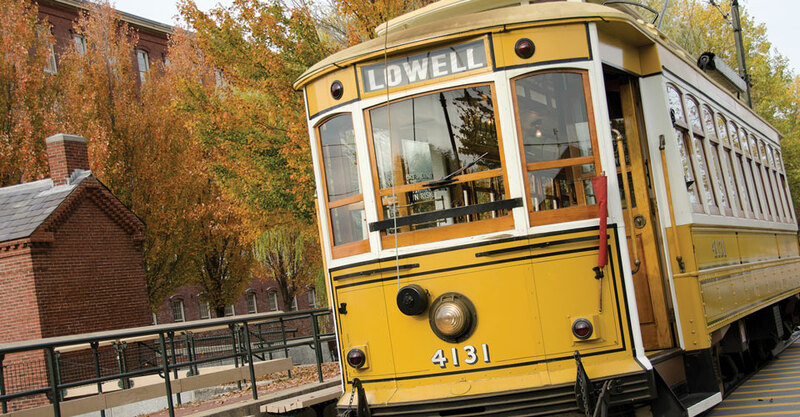 In addition to the UMass Lowell shuttle bus system, Lowell has a public transportation system including buses throughout the city and trains to Boston, Western Massachusetts, Maine and other destinations. 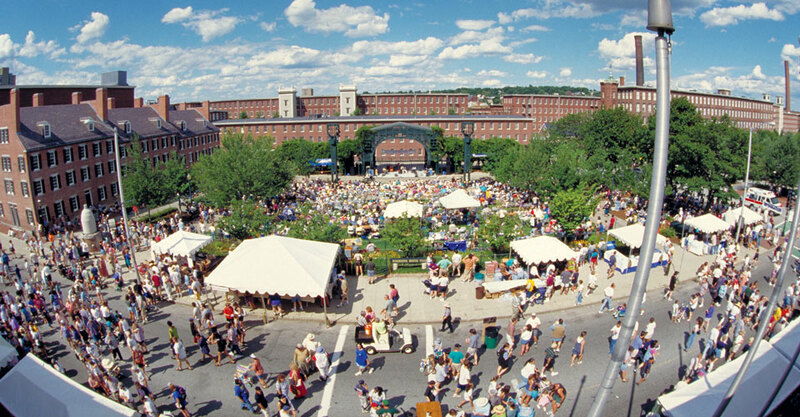 Lowell is home to many of the region's top venues, hosting hundreds of local and national performers, and athletic events throughout the year.